Let the BlueBox team find the right renter for your home. We market your property using a powerful assortment of advertising & promotional tools. We only place qualified tenants who meet our strict rental requirements. Every application is carefully reviewed to keep you & your investment protected. Keep your rental earnings coming in on time. Our accounting team sends out monthly bills, collects funds, and deposits your earnings for you. When problems arise in your rental home, breathe easy knowing we have it covered. We coordinate repairs & keep your tenant satisfied. Regular inspections help us keep tabs on your rental home. Our team identifies potential problems & takes the steps necessary to address those issues. Our monthly financial reports provide an overview of your financial performance. Sign into your account at any time to view your statements. Should you ever find yourself with a bad tenant in your home, we'll handle the eviction process for you. When it's all over, we'll find a new, qualified tenant. 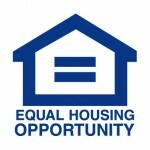 Don't find yourself in a fair housing nightmare. Let our team pay attention to the laws and ordinances that impact the health of your rental home. Why Choose BlueBox Property Management? 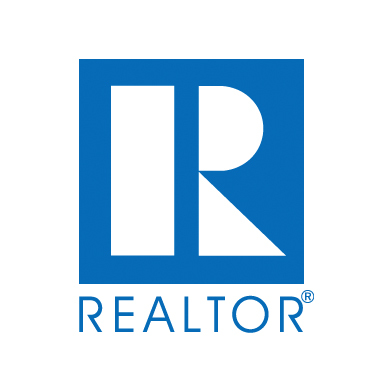 Building mutually beneficial relationships with our clients is our top priority. We work to keep you informed of what's taking place inside your home and we answer your calls & emails as promptly as possible. Not only does our impressive management team work tirelessly to keep your home performing optimally, but we also use technology like digital rental listings and online account portals to get the job done quickly. "As a property owner who lives in Australia, it has been an absolute pleasure dealing with this company compared with others I have in other parts of the US. I am kept informed at all times and never have to worry about being paid on time. 4 years on, I am 100% happy with service, still have the same tenant in place who looks after the property & could not be happier. Cheers!" "I have no complaints about the company or the staff..they're so awesome...And the lady's that work in the front office... I really want to say they never gave up on getting me in the home and I'm blessed to have met those two...keep up the good work!" 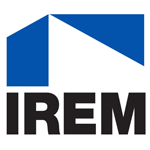 When it comes to Georgia rental homes, you won't find a more capable team. 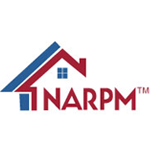 Looking for a property manager in Atlanta or the surrounding area? It's important to carefully measure your options, as ultimately, your management team is responsible for keeping your investment profitable. Many property firms try to use cutthroat pricing or outrageous claims to reel you in, but when push comes to shove, few are able to make good on their commitments to you. At BlueBox Property Management, we take the guesswork out of finding the right partner for your rental home. Our Atlanta property management packages have all been designed with your needs in mind. Our staff will collaborate with you to identify your unique goals and build a management strategy to bring those goals to fruition. Learn today how we can help you.